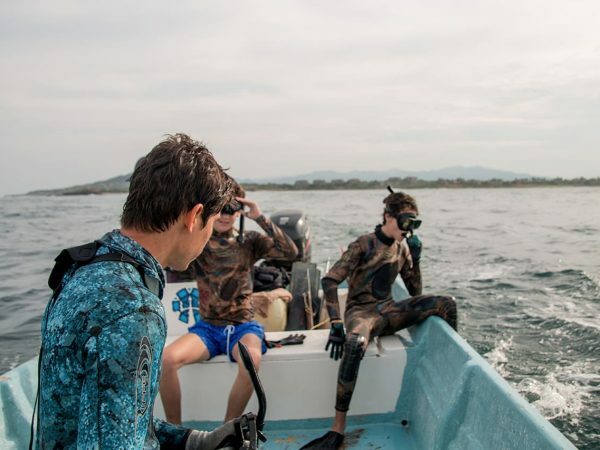 Go deep into the blue waters of Banderas Bay in an unforgettable trip! Spearmex has unique and fun adventures for you and your whole family. Our eco-sustainable fishing experience will allow everyone to explore the ocean and its magnificent beauty in a completely novel way. Book one of our exclusive tours and embark on a new adventure where the whole family will experience exciting activities and create unforgettable memories. A world-class destination nestled within a 1,500 acre peninsula situated in Riviera Nayarit, just a few minutes away from Puerto Vallarta. Punta Mita is an idyllic location where your dream of an unbelievable tropical getaway will become reality. With white-sand beaches, crystal clear waters and unspoiled nature, Punta Mita offers a tropical escape for everyone. 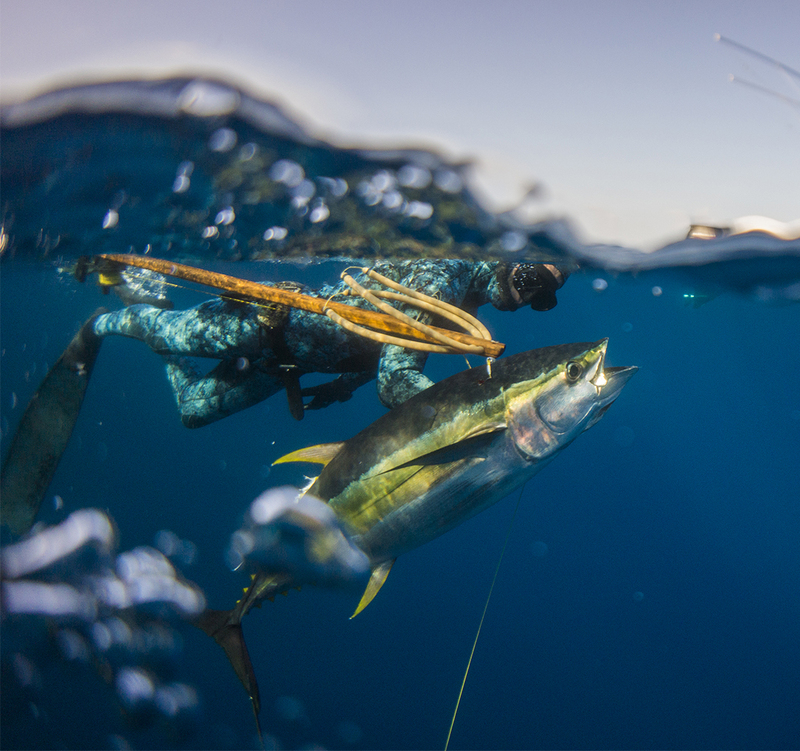 One of the greatest spots for fishing yellowfin tuna is Roca Corbeteña only 16 miles from the coastline. The clarity of its waters and weather conditions also converts it into an ideal place for diving. 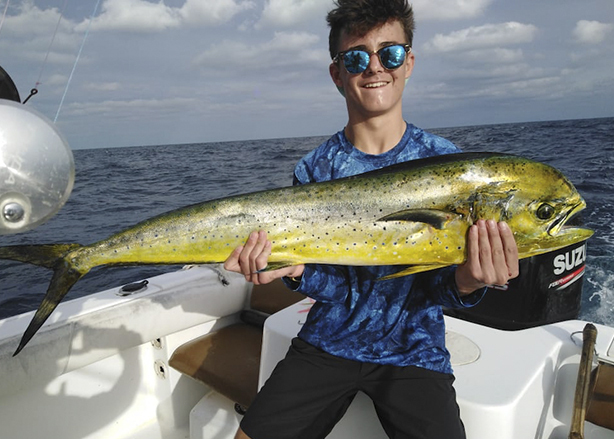 El Banco is located a little bit further off the coast approximately 32 miles from Punta Mita and is a prime spot to catch yellowfin tunas, wahoos and snappers. Our staff highly-recommended for fishing games. Another favorite spot of ours is located between Roca Corbeteña and El Banco, this location has an underwater slope which is a favorite feeding spot for schools of tuna. Our blue water season, when the ocean is calmer, warmer and with feet-long visibility, runs from June to early January. 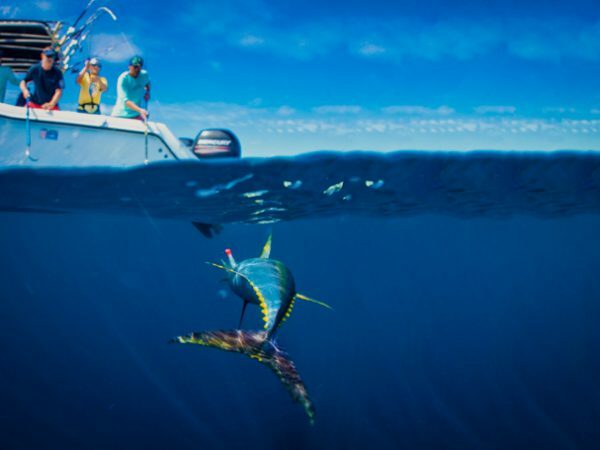 During this part of the year you can find schools of fish such as Yellowfin Tuna reaching up to 400 pounds. Just jump aboard and our team of experts will take you there to simply pull the trigger! When freedivers talk about their favorite spearfishing spot they all mean the Pacific Coast. 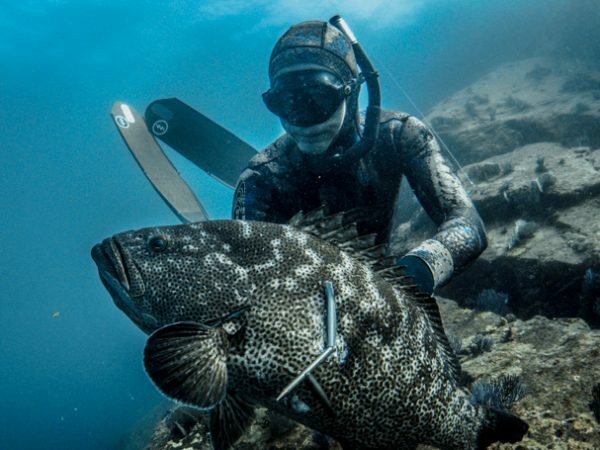 Punta Mita and its surroundings keep busting many spearfishing world records. 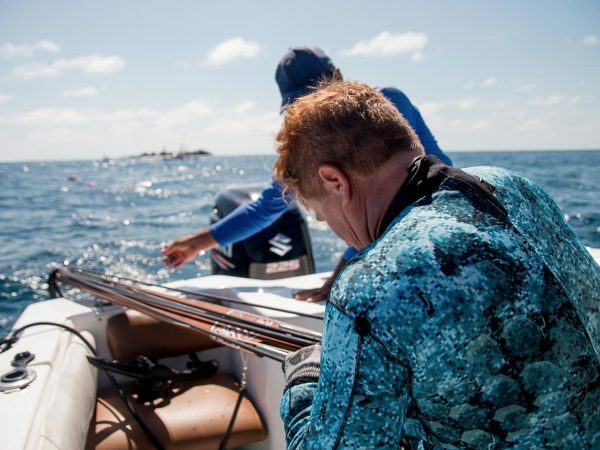 The world’s top blue-water hunters come here from all over the world and dive for prized pelagics, such as tuna, marlin, wahoo and other deep-water predators many of these records are still current. Get Inspired and Join Us! Life’s about trying new things, right? 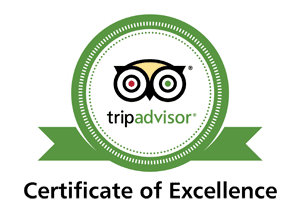 Even if it is your first time on a boat, Spearmex offers completely safe tours for every age and for all family members so that nobody misses the fun. 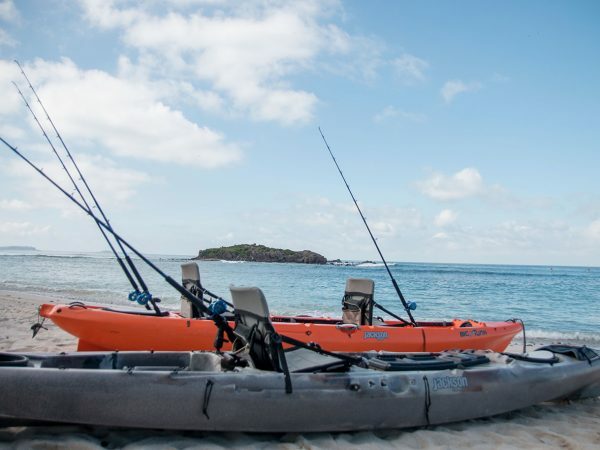 Get to live the ultimate luxury fishing experience in Punta de Mita!